To consistently produce premium wine requires patience, dedication and commitment. By accumulating knowledge and constantly challenging ourselves through innovation, we aim to make the best wine in our region and, more so, the best wine there is. The creation of elegant and aromatic wines begins at the vine, with all of our fruit grown exclusively for the production of fine wine. Grapes are hand-picked from our single vineyard, displaying idiosyncratic characteristics and distinctive Pyrenees terroir. The foundation of our approach to wine making integrates traditional ideas with modern infrastructure. Intricate and organic techniques are utilised to produce premium wines that are robust, complex and dynamic. 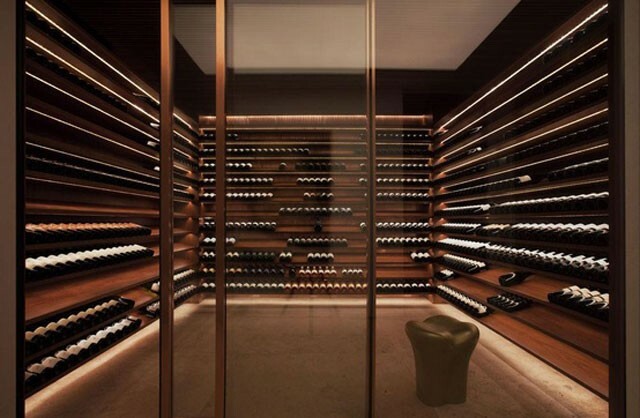 To believe that you can make outstanding wines inexpensively simply doesn’t work. This is because only excellent fruit makes good wine and it is unrealistic to assume that mass produced grapes will deliver the same results. Also, oenological manipulation is not the way to go. In our vineyard, yields are extraordinary low (0.9 Tonne per acre) but the grapes produced are full of flavour and character. Add to this high quality equipment, and meticulous wine making, and you have St Ignatius Wines. Unfortunately, we cannot duplicate this recipe on a large scale! Other wineries often don’t see it this way. As a result, they focus on mass production at the expense of quality. In our view, this philosophy doesn’t make a lot of sense. There is no point in producing a lot of junk wine that ends up in the sink. 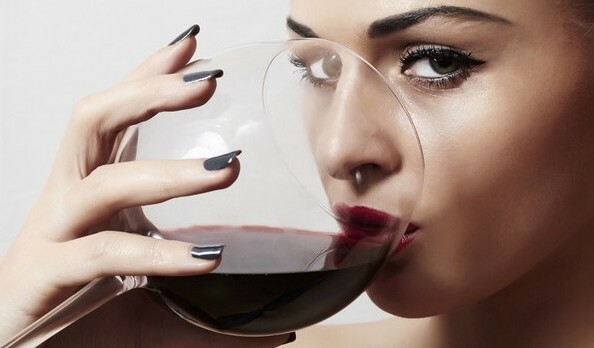 Yet, through their elaborate marketing campaigns and advertising juggernauts, branded commodity wines have been popularised within the domestic and international market. How authentic is that! Have you asked yourself which wines are really good value for your money? 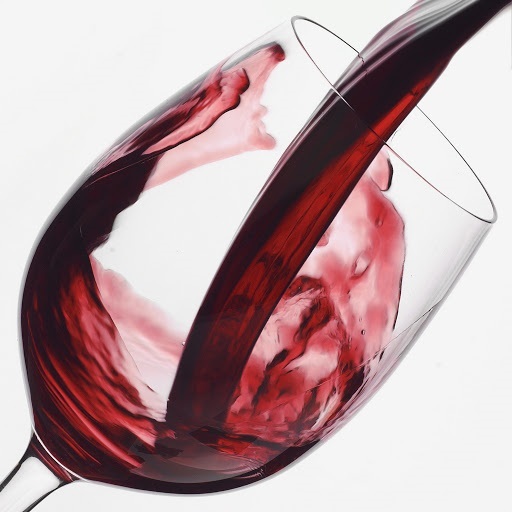 Will you choose a great wine, one that is professionally made, delicately crafted and unique, or a lesser commercial wine, one that could come from anywhere and taste just like anything else? Make your next bottle a special one. 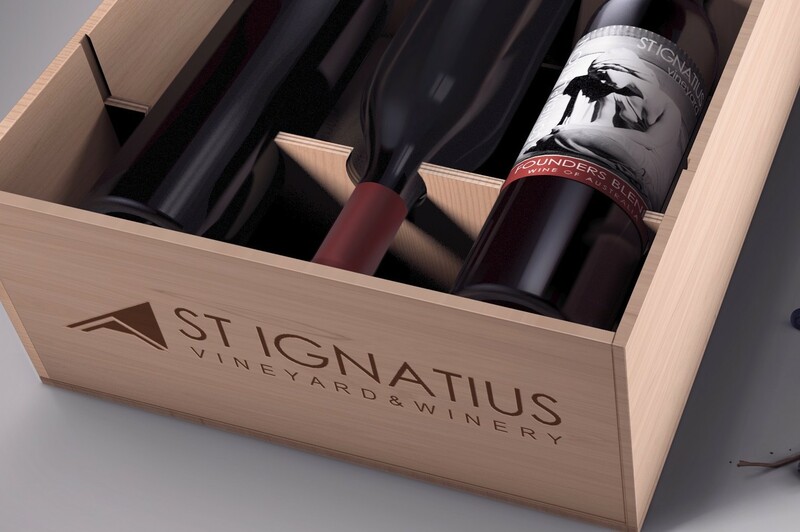 Choose St Ignatius Wines!